During her 12 years as a concierge in London, England, Viviana Moroni drew daily upon her high-end hospitality training, business network, and heart when assisting each new hotel guest. 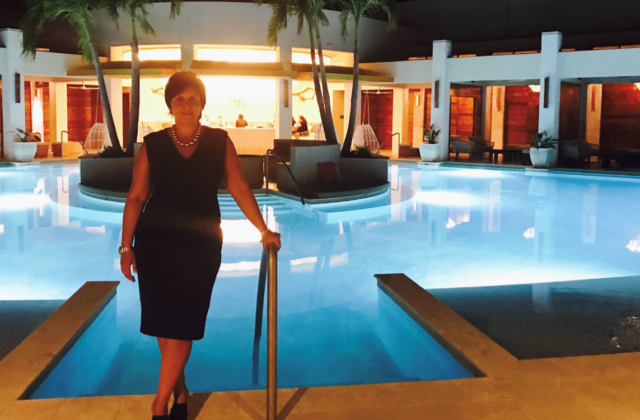 After vacationing in Providenciales two years ago, Moroni’s heart was torn when a friend working at one of the island’s luxury hotels made her an offer she couldn’t refuse. “I loved my concierge job at The Landmark London Hotel. I never thought I’d leave. But when a friend offered me a position working on Providenciales’ Grace Bay Beach, I couldn’t say no to the idea of working in paradise,” Moroni said. Moving from a city with a population of 9 million people to a Caribbean island of 20,000 residents was an adjustment. As a select Gold Keys concierge professional, what didn’t have to change was the extraordinary care that Moroni provides vacationers. The idea of going the extra yard for a client and developing a “go to” network of service providers continues to be an integral part of Moroni’s job, this time on an island known for white sand beaches, turquoise water, and palm-tree laden amenities. Moroni learned quickly how to match Providenciales’ finest venues to a client’s preferred needs. For romance, there is the neighboring island of Parrot Cay, or a private chef, a spa package, or even a sunset cruise. For family fun, there is the award-winning Beaches Turks and Caicos Resort. For luxury, Providenciales is known for resorts like Seven Stars, Amanyara, and Point Grace. The more Moroni knows about a client’s desires, the more she can fine tune the perfect vacation experience. Just as Moroni’s concierge job description adjusts on the fly, her new home of Providenciales is bouncing back after two hurricanes churned through this 38-square-mile island this past summer. The good news is Providenciales is almost 100 percent recovered, and the island’s hospitality sector is energized by early bookings reflecting a winter season that appears healthier than ever. After first working for the Seven Stars Resort, Moroni has shifted into an entrepreneurial mode with her own concierge service partnership. Moroni has joined Turks and Caicos native Sabrina Green, who brings 20 years of hospitality experience to the business. “Our company, Lifestyle Management, is all about tailoring a vacation to suit the needs of an individual client,” Moroni said. Lifestyle Management’s goal is to design a vacation that captures all Moroni’s beautiful island has to offer. “After two years working here in Providenciales, I’m proud to say I’ve developed a wonderful network of best options for hotels, dining, spa packages, island excursions, transportation, and under the radar services. The Turks and Caicos Islands offer guests an amazing island vacation. I’m proof this is true. 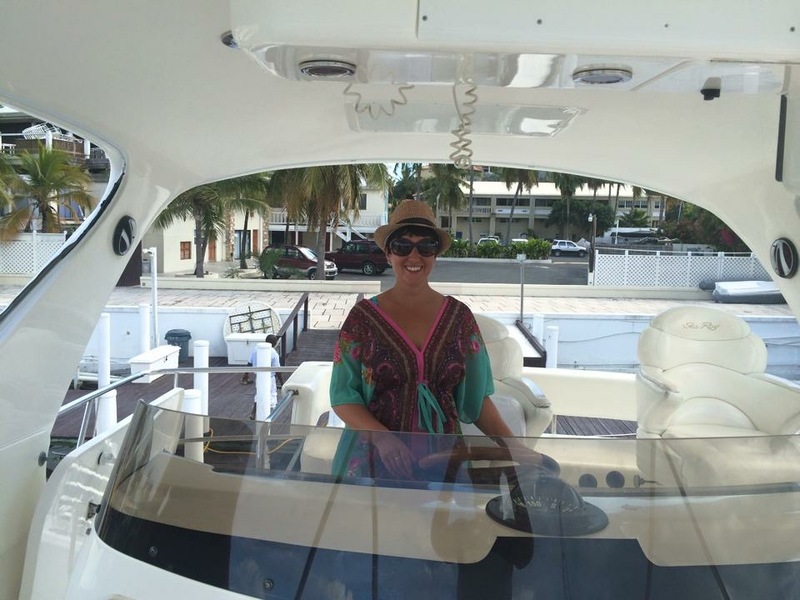 I enjoyed vacationing here so much that I made Providenciales home ,” Moroni said.